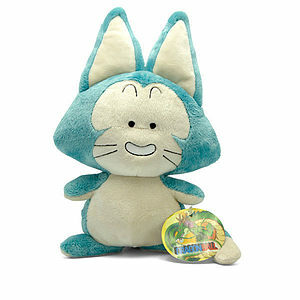 ONE PIECE - Action Figure - Figurine Baggy 12 cm. 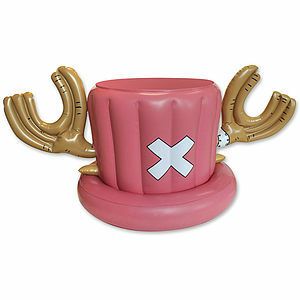 ONE PIECE - Inflatable Hat Chopper*. 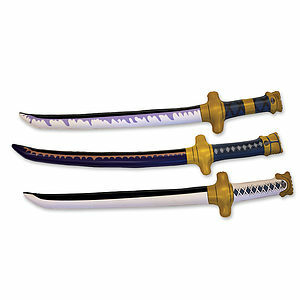 ONE PIECE - 3 inflatable sabers Zoro. 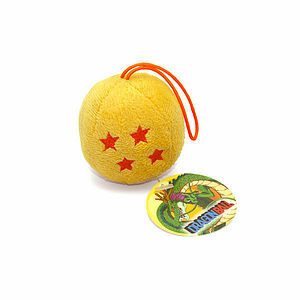 DRAGON BALL - Plush Cristal ball keychain. 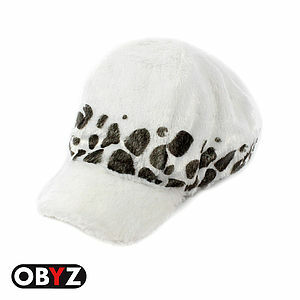 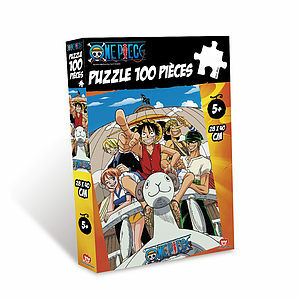 ONE PIECE - Hat Trafalgar. 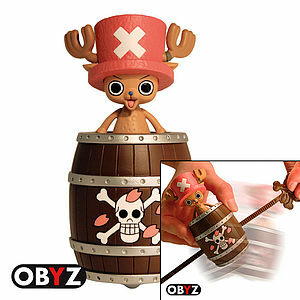 ONE PIECE - Action figure - Figurine Chopper 12 cm. 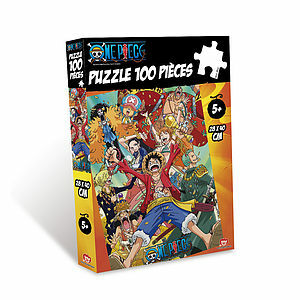 ONE PIECE - Action Figure - Pack special. 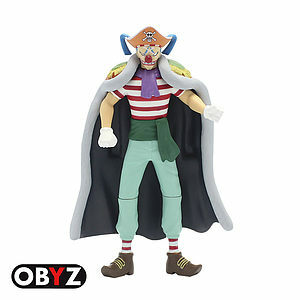 ONE PIECE - Action figure - Figurine Ace 12 cm.